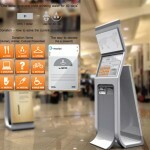 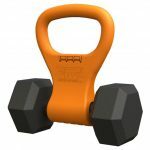 Most common fitness equipment is dumbbells, they are small and compact, they don’t need much space. 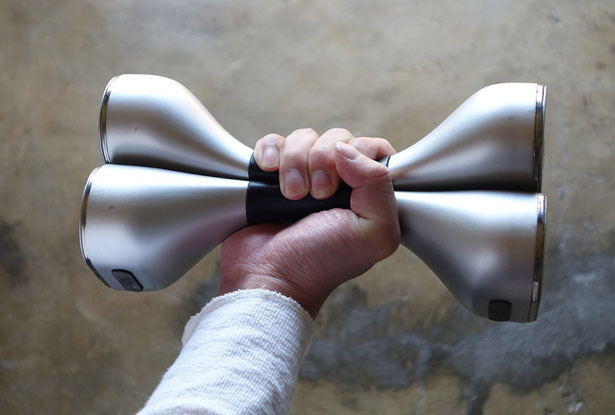 However, dumbbells are usually placed somewhere hidden like under your desk or next to your bed because they don’t blend well with existing décor of the room. 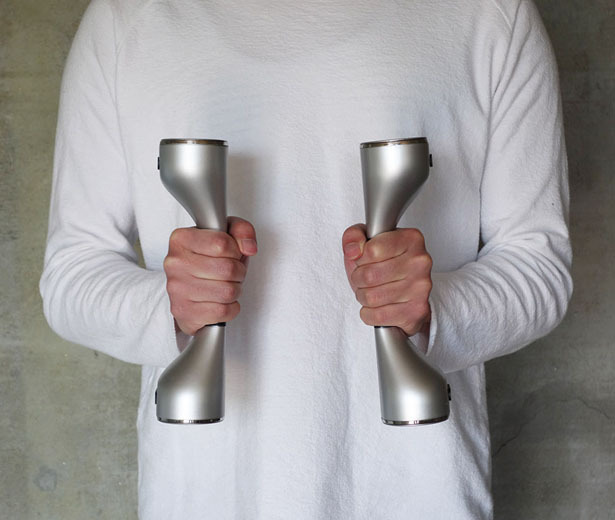 So, how about a little improvement? 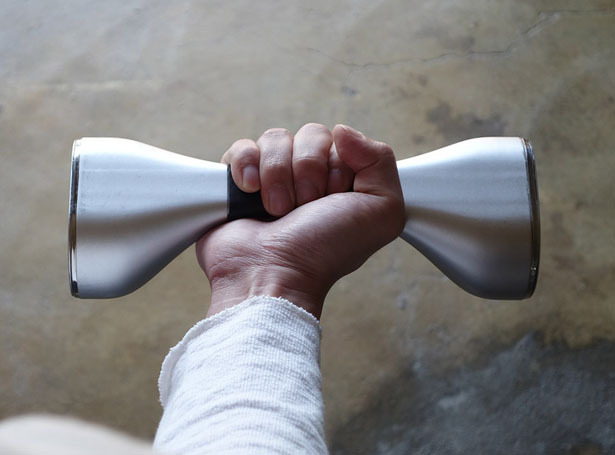 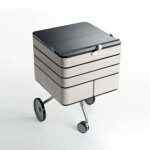 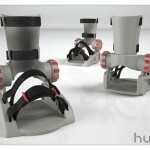 Hyeon-Cheol Lee has come up with Dumbbell ½, it’s a multifunctional dumbbell with organic design. 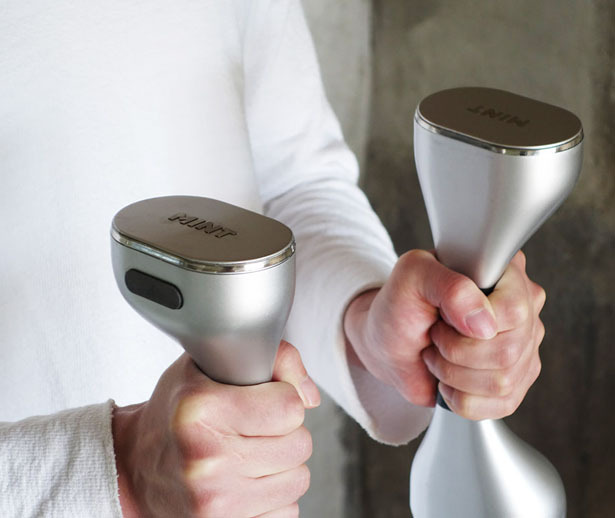 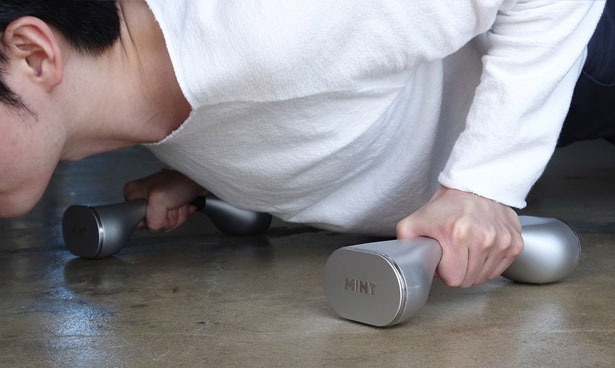 This concept is actually a set of dumbbells where user can use them in 3 different ways: as a single dumbbell, double dumbbell, or push-up bar. 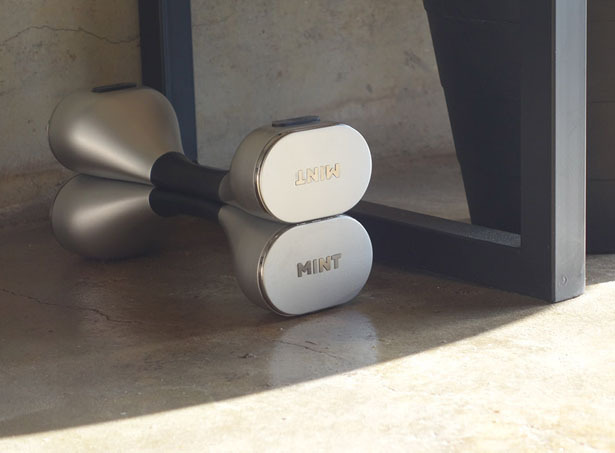 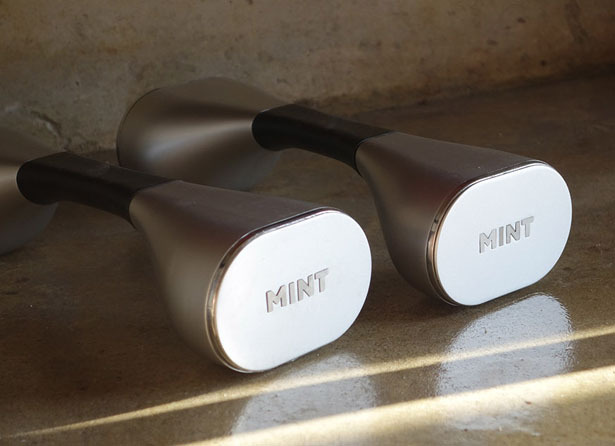 Tagged as dumbbell redesign, half dumbbell design, korean industrial designer, modern fitness equipment, modern product design.